Chester Football Club can today confirm that striker Deane Smalley has left the club. The experienced forward is expected to join an Evo-Stik Premier Division side in due course. Smalley joined the club on the eve of the 2018-19 season following a successful trial period during the summer. He made 21 appearances for the Blues. 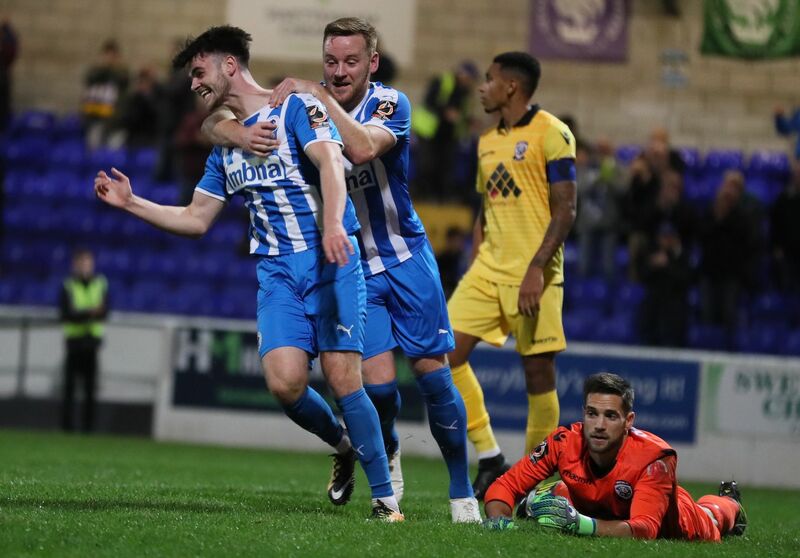 Deane chipped in with two goals, one in the FA Cup defeat at Dunston UTS and in the same month at home to Hereford in a 3-0 National League North victory. We’d like to thank Deane for his time and efforts whilst with the club, and wish him the very best for the future.